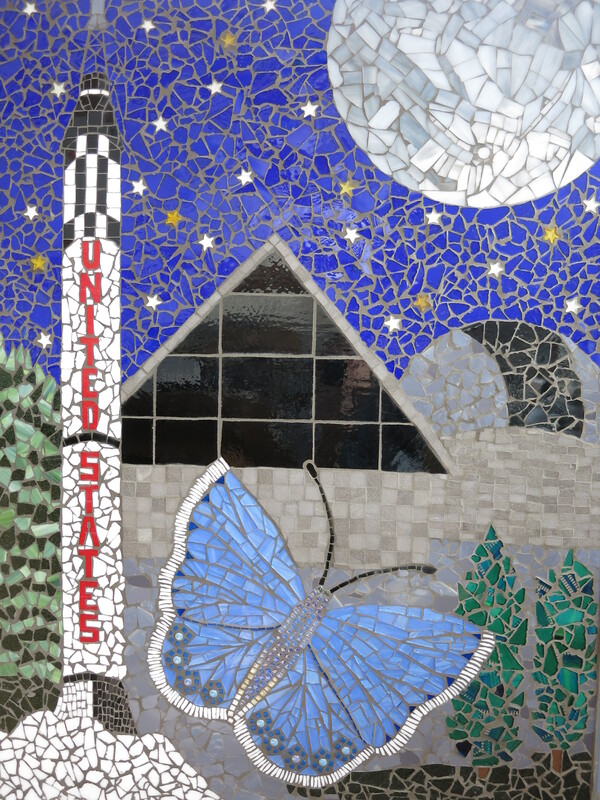 Welcome to Kast Hill Studio | Mosaics for Everyone! 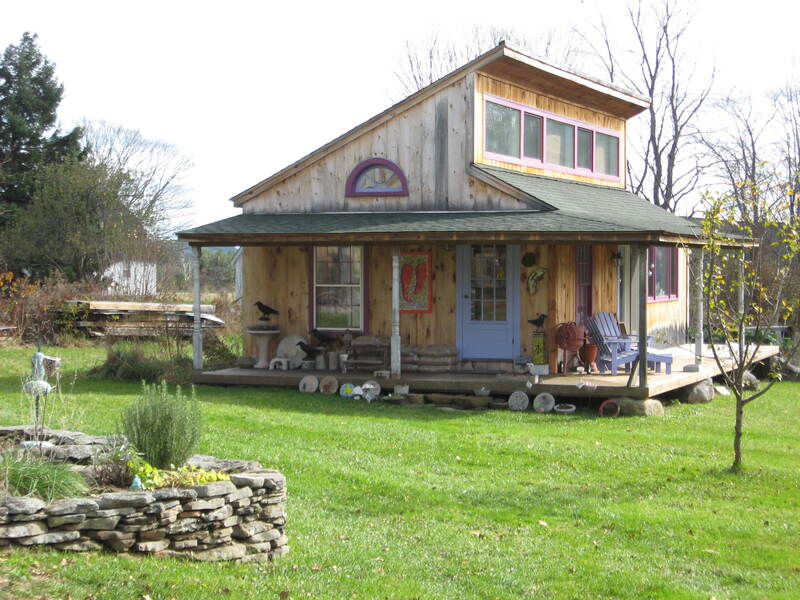 Kast Hill Studio was featured on WMUR’s NH Chronicle on January 4! Working with students to learn about all the pieces that make up the big picture. Check out the video! 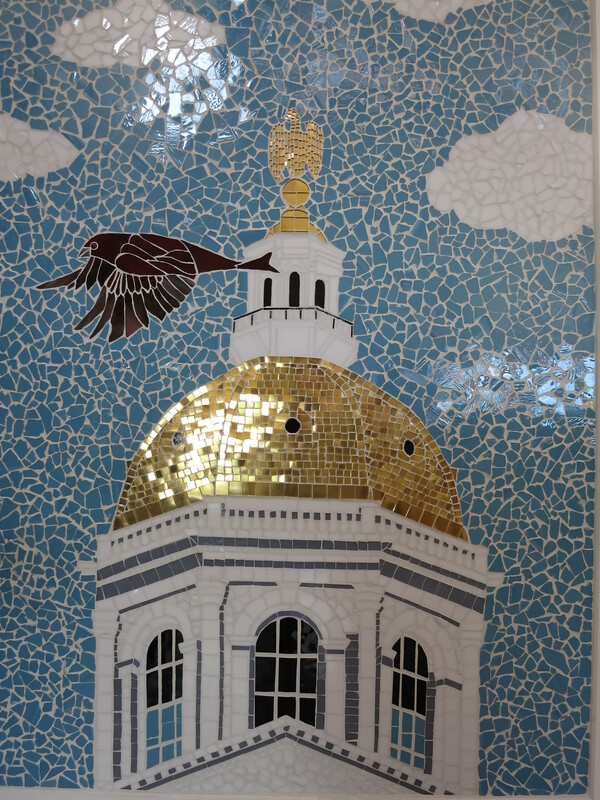 These are the completed mosaics that were made as a community mosaic project and gift to the City of Concord, NH for its’ 250th anniversary celebration this year. Each panel measures 3′ x 4′. The project was initiated by Jessica Livingston of Concord. I created the artwork, built the substrates and we invited visitors to various local events throughout the year to help me mosaic the panels. 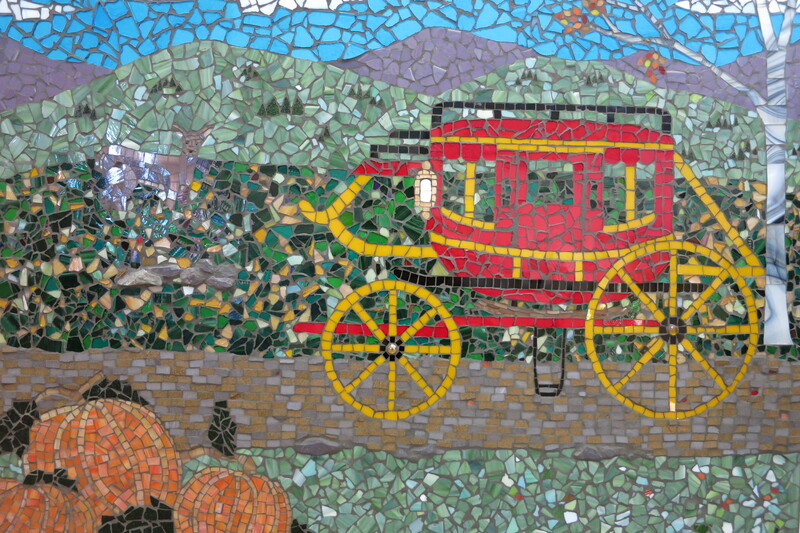 You can now see the mosaics at the Concord Public Library where they are installed on the ramp leading to the upper level and are visible from the circulation desk. The following is a video made last summer to record our progress. If you’d like more information you can visit us on Facebook at Mosaic250. 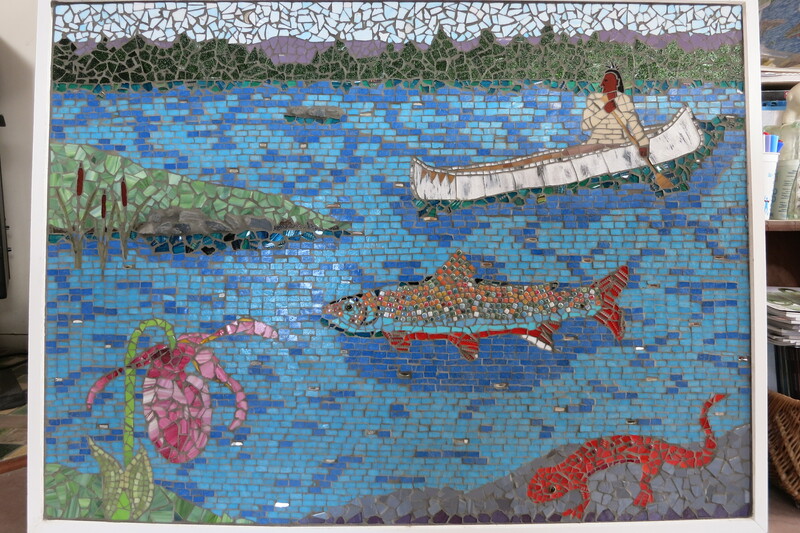 Mosaic 250: Public Art Project from Althea Barton of Penacook Films on Vimeo. Lizz Van Saun Professional Memberships and affiliations; SAMA (Society of American Mosaic Artists), Roster Artist/Teacher for NH State Council on the Arts, NH Arts Learning Network, NH Art Educators Association, Contemporary Mosaic Art, Instructor Vermont Carving Studio and Sculpture Center. I also find it very rewarding and important to use mainly recycled materials in my work. I collect scraps from stained glass artists, dichroic glass from jewelry makers, broken or cracked china and found objects from antique shops, yard sales and flea markets. My substrates are often pieces of wood from building projects. There is so much more character in things that are used and recycled, they have a story all their own. My mosaic is finished when I feel I’ve made something people will enjoy, maybe even smile at or be reminded of another time. I want to leave behind something lasting, so I hope the mosaics and their stories will be around for a long time!